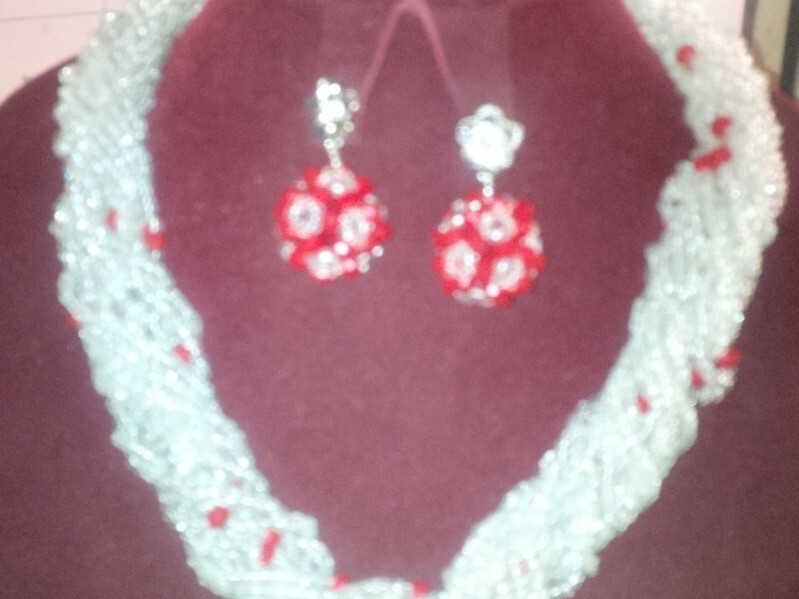 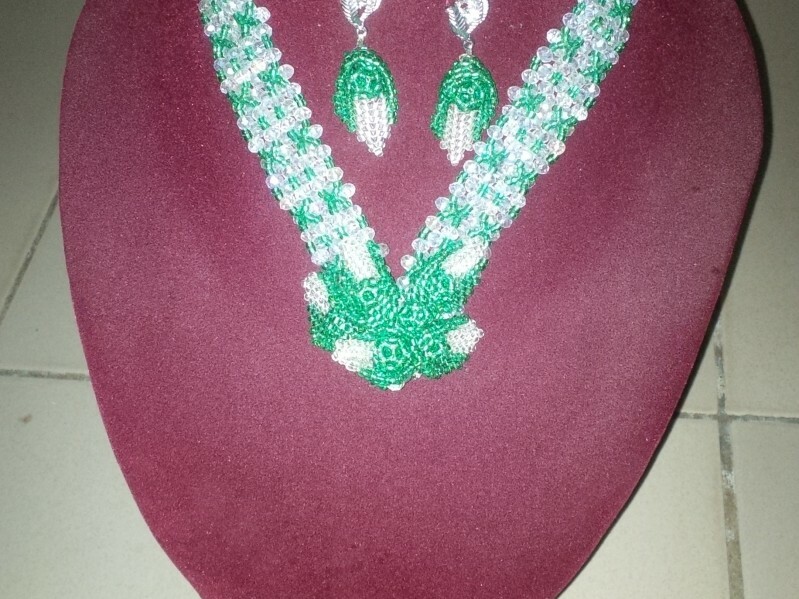 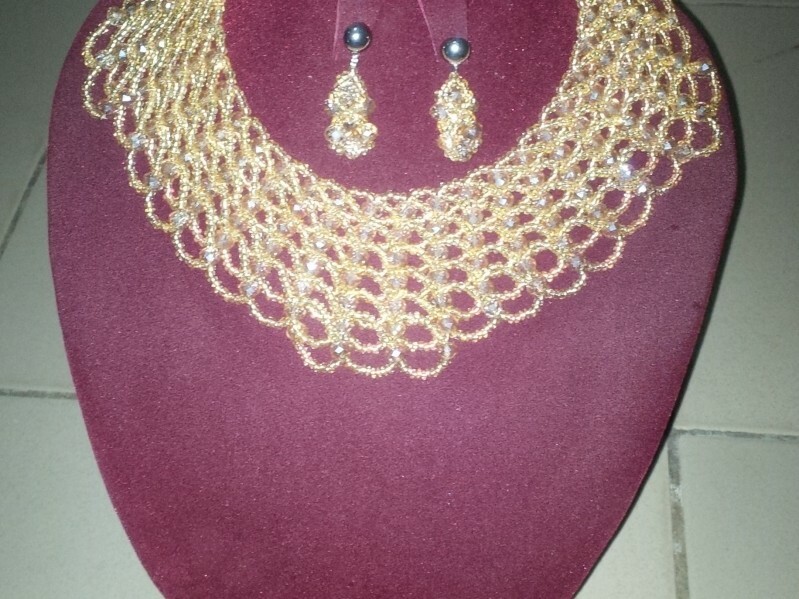 I make beaded jewelleries for all kinds of occasion / fashion styles. 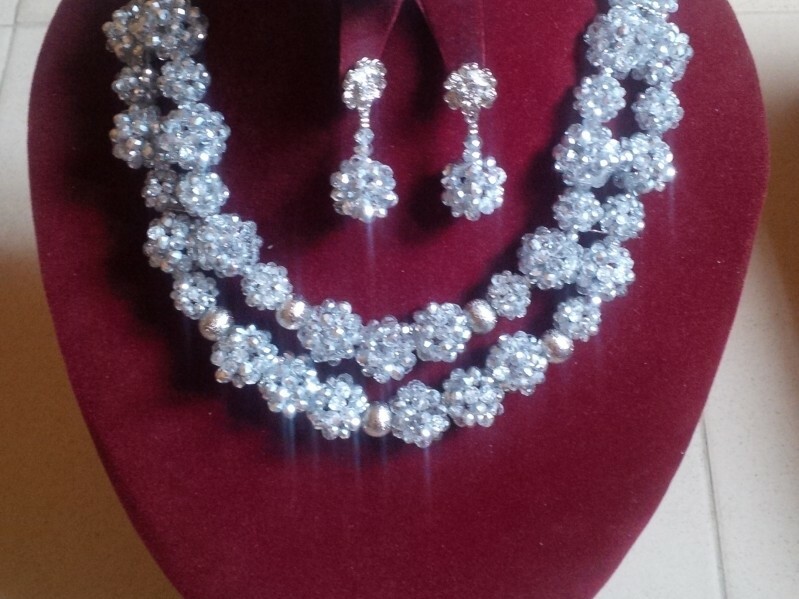 Price differs according to design. 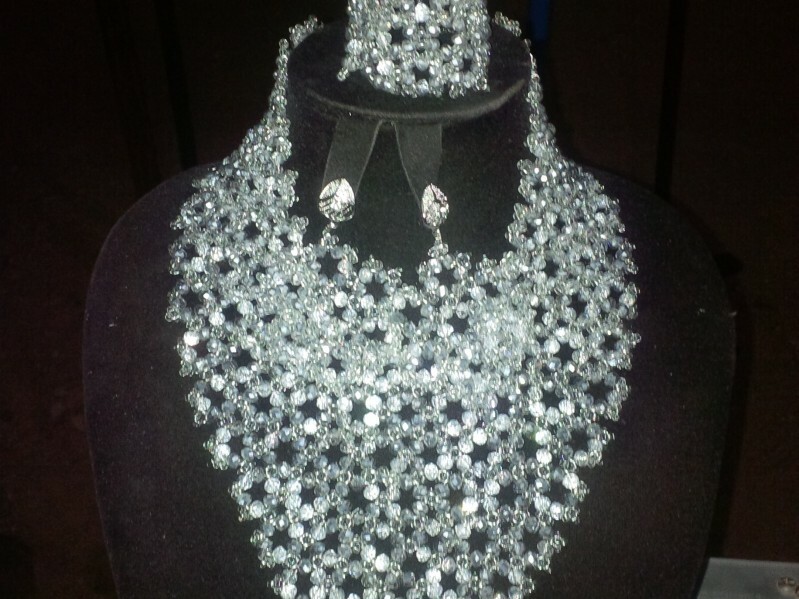 I also give online training which is #1,000 per design.